You have lost a phone to thieves before. The experience is very bitter. Annoyingly, the phone will disappear without your knowledge. After the phone has grown wings, that is it and many of us scarcely do anything about it. We just move on. Meanwhile, the phone thief is confidently using your phone calling your friends and demanding for money. Many have fallen victim to this theft. 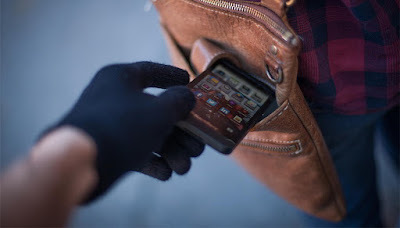 In line with this, we have gathered 5 ways to stop thieves from using your mobile phone.